As the month of February comes to a close, I want to take a big-picture look at how the Tampa housing market has fared so far in 2018. So let’s look at Greater Tampa, which consists of all the places listed below. As you’ll see in the chart below, Total Sold Dollar Volume, Median Sold Price, Average Sold Price and Average Price per Sq Foot rose compared to January 2017 (YoY), while the Number of Sales and Days on the Market fell. On a month-to-month (MoM) basis (or December 2017 compared to January 2018), the picture was a bit different. Total Sold Dollar Volume and Closed Sales both fell over 30%, while prices declined too. As a result of fewer sales, the time it took for homes to sell climbed around 4%. Now the data above applies to all types of housing, but I want to dig a little deeper into the sale of single-family homes. As you’ll see in the chart below, Closed Sales were off 2.9% compared to January 2017, as 1,597 SFHs sold. (Just place your cursor on the bars in the graph to see the stats.) On a MoM basis, the number of sales dropped 34.5%, 2,440 homes sold in December 2017. The Number of Active Listings was down 3.8% from January a year ago, as 5,574 homes were for sale. But, there were 110 more homes on the market than in December 2017. In fact, 3,012 New Listings came on the market in January 2018, 11.6% more than in January 2017. As you would expect, fewer sales typically mean prices will drop somewhat. And that’s what we saw in January of 2018, as the Median Sales Price (the price of half of the homes on the market) decreased to $230.000. This was a drop of 8.2% from January of 2017. The Median List Price fell about the same (8%) to $236,390. However, the Average Price per Sq Foot rose 3.3% compared to January a year ago. The supply of homes continued its downward move compared to last January, as the measure fell 9.2% to 2.36 months. The Average Days on the Market, which shows how fast homes are selling dropped to 26 days, which was 7.1% lower than January 2017. While the Number of Closed Sales in Greater Tampa housing market cooled a bit from December 2017 to January 2018, Supply is still far below Demand. 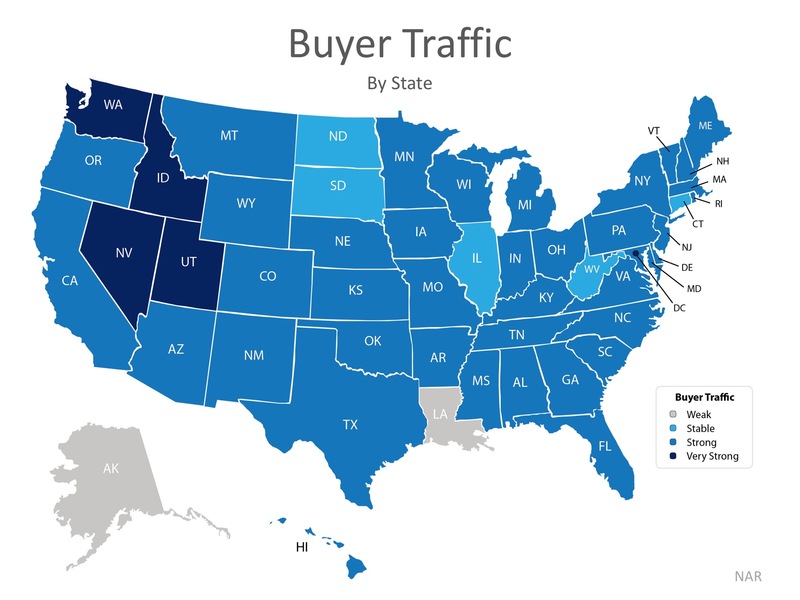 The lack of homes for sale continues to slow sales, but with interest rates expected to keep rising through the year, plenty of buyers will want to buy now since their purchasing power is its peak. This dynamic presents prospective sellers with a prime opportunity to list and sell their homes quickly and at an optimum price. The Tampa Bay area’s population, already the largest of any metropolitan area in the state, is projected to grow from 3 million last year to 3.1 million this year, and to 3.3 million over the next five years. That growth is expected to bring corresponding increases in two areas of the local economy, according to a new forecast from market researchers at the real estate firm Cushman & Wakefield. The average home value is expected to reach $224,760 this year, compared with the state average of $267,510. Analysts are looking for the bay area’s retail sales to grow from $64.6 billion last year to $68.3 billion this year. Since mid-2016, there has been marginal easing in every aspect of mortgage loans, said Jonathan Corr, chief executive of Ellie Mae in Pleasanton, California. “We’ve seen a very slight drop in the credit scores of approved loans, a slight increase in the debt-to-income ratios and an increase in loan-to-value, which means people are taking advantage of low down-payment loan programs,” Corr said. In spite of the existence of low down-payment loans and down-payment assistance programs, a NeighborWorks America survey in 2017 found that, on average, consumers think that 17 percent is the minimum required down payment to own a home. Yet loans with zero, 3 or 3.5 percent minimum down payments are readily available now. In some cases, unsubstantiated concern might be stopping people from even applying for a loan. According to the recent Ellie Mae Borrower Insights Survey, 29 percent of renters think a 700 to 749 credit score is needed to qualify for a loan. But lender guidelines say a minimum credit score of just 620 is required for many loan programs. 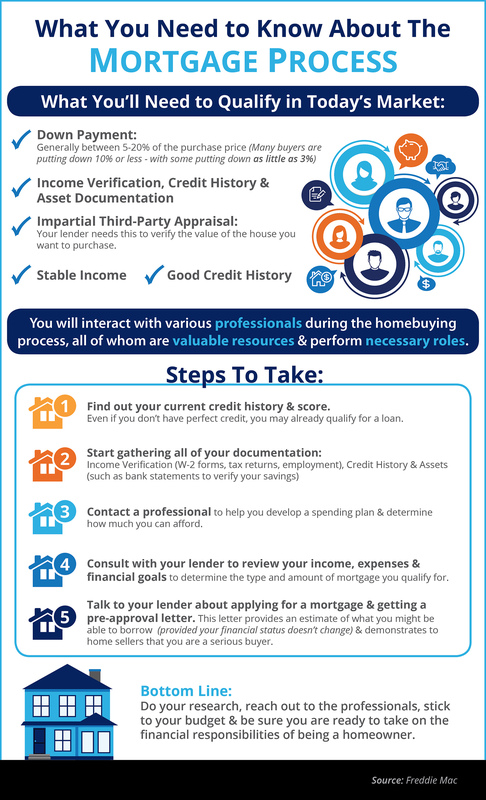 Some lenders will approve loans with a lower credit score if the borrower has substantial resources or other compensating factors. The average credit score of a closed loan was 722 in the Ellie Mae Originations Insight Report in December. Although 82 percent of conventional loans had credit scores of 700 or higher, 13.6 percent had credit scores between 650 and 699, and 4.7 percent had scores below 650. Federal Housing Administration (FHA) loans were almost evenly split among borrowers with a credit score of 700 or above (34 percent), between 650 and 700 (35 percent) and under 650 (31 percent). 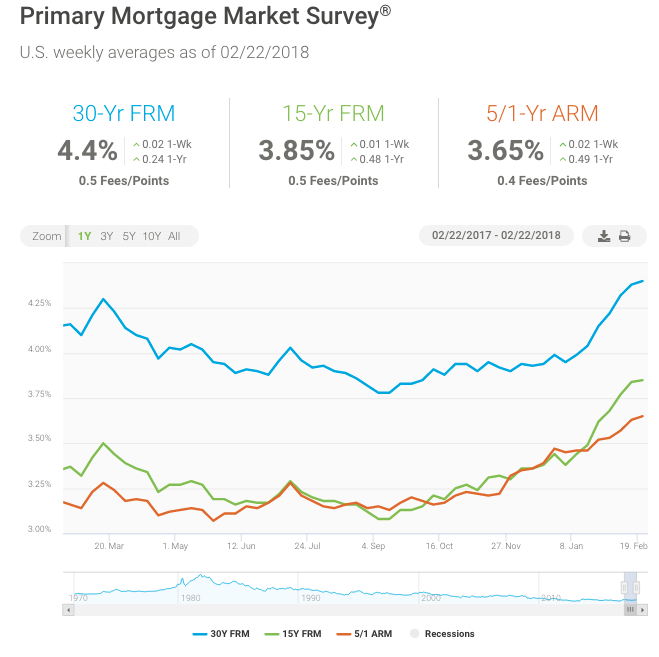 Fixed mortgage rates increased for the seventh consecutive week, with the 30-year fixed mortgage rate reaching 4.40 percent in this week’s survey; the highest since April of 2014. Mortgage rates have followed U.S. Treasurys higher in anticipation of higher rates of inflation and further monetary tightening by the Federal Reserve. Following the close of our survey, the release of the FOMC minutes for February 21, 2018 sent the 10-year Treasury above 2.9 percent. If those increases stick, we will likely see mortgage rates continue to trend higher.